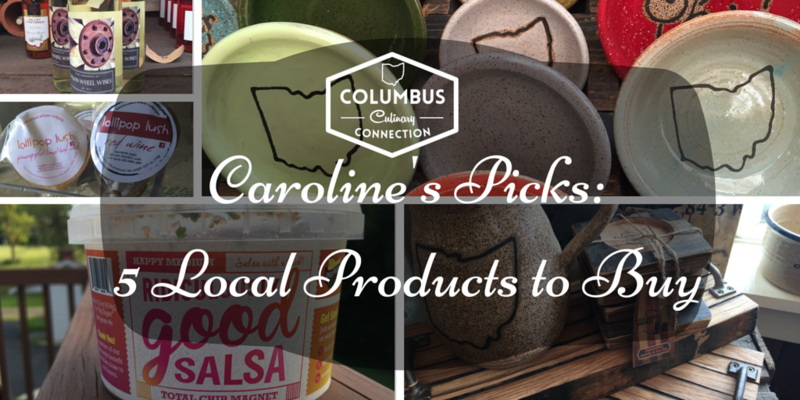 One of my favorite aspects of living in Ohio is that we have so many local small business owners putting out great products. 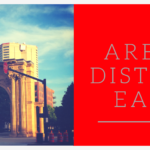 Why shop at the big box stores when you can get unique gifts and tasty treats from retailers right here in Columbus? 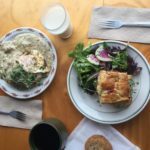 All of the items shown below are available at either Celebrate Local at Easton or the New Leaf Market at the Lancaster Greenhouse, and in the case of some items, both locations! Liberty Pottery is based in historic Roscoe Village in Coshocton. 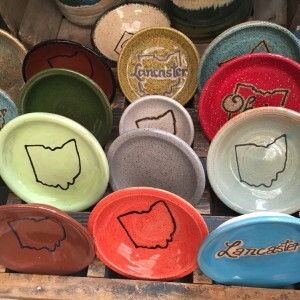 This thrown stoneware often has an Ohio theme, and comes in a variety of interesting colors to suit any decor. Look for beautifully-made platters, pitchers, coffee mugs, and more. I especially like the robin’s egg blue glaze they use, and the saucers serve as great bases to hold a candle. 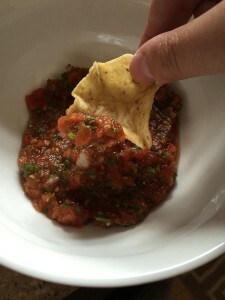 I’m in love with Ridiculously Good Salsa. 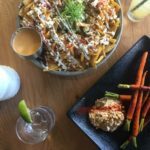 It is super fresh and great for summer entertaining. My husband lived in New Mexico for a while, and knows good salsa. He and I both give the onion-based zing of the “happy medium” version a big thumbs up. Or, pick up the “mellow” style for topping nachos or fish. Appetizer dilemma solved. 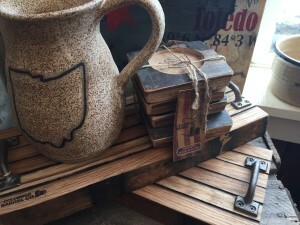 One of my favorite companies for rustic home decor is Columbus Barrel Co. These talented folks craft everything from tables and clocks to sunglasses and cutting boards from re-purposed bourbon barrels. Every creation is gorgeous, and because of the unique grain of each piece of wood, no two items are the same. They do custom orders as well! Looking for a sweeter wine for patio weather? 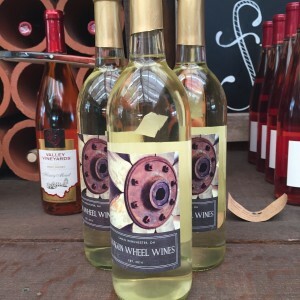 Wagon Wheel Wines in Canal Winchester has a huge selection of fruit-based beverages, made in-house. Try options such as strawberry-pear cider, hard pink lemonade, black cherry pinot noir wine, or coconut-yuzu wine. I can’t wait to make a tropical sangria with one of these wines as a base. Check out their brick-and-mortar shop in downtown CW too. 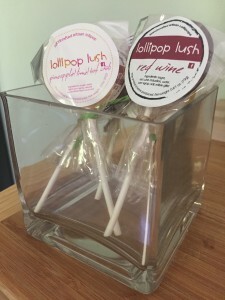 These lollipops from Lollipop Lush come in tasty flavors like red wine, root beer, and pineapple lime chili. 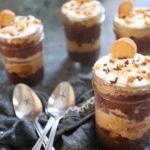 The suckers would be a great favor for a wedding or as part of a gift box for a friend! You can even customize the wrappers for special occasions, or order the pops made in a fun shape like lips or a mustache for a memorable treat. 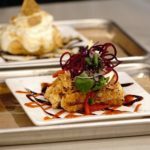 The salsa and lollipops were provided to Columbus Culinary Connection gratis. This in no way impacts the nature of my opinions or writing.